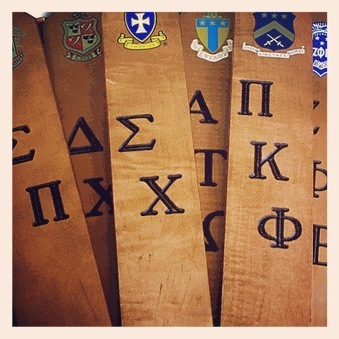 You can't go wrong with one of these simple yet fine and distinguished wooden custom fraternity paddles for sale at Greek Gear. 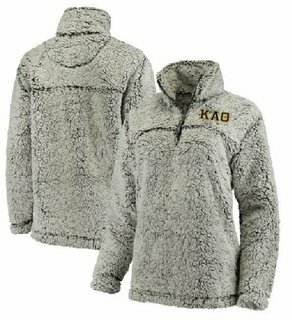 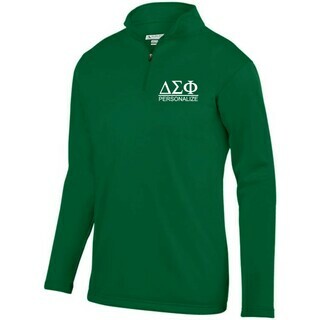 They come pre-etched with your Greek letters (only available for certain groups). 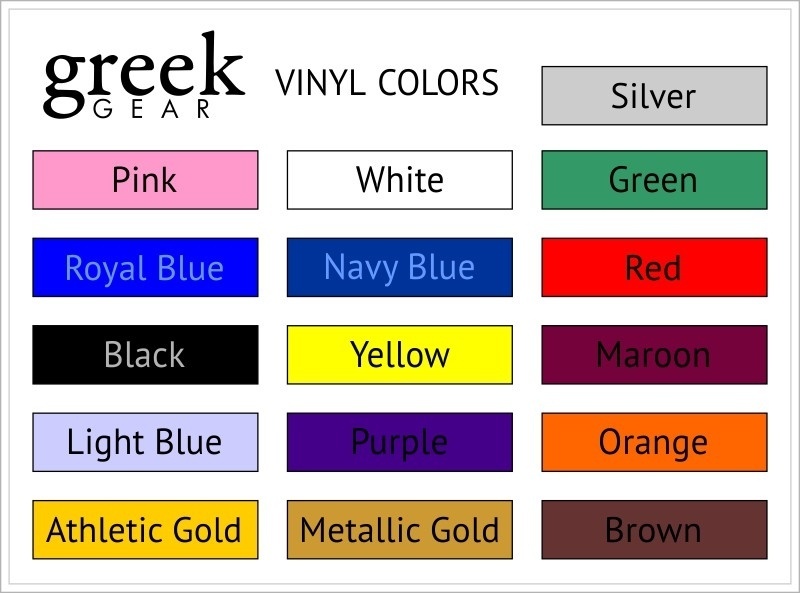 A bright colorful image of your fraternal or sorority crest is displayed at the top. 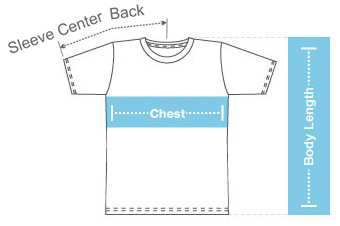 Add two lines of personalized text to the front and put your chapter name or school on the back. 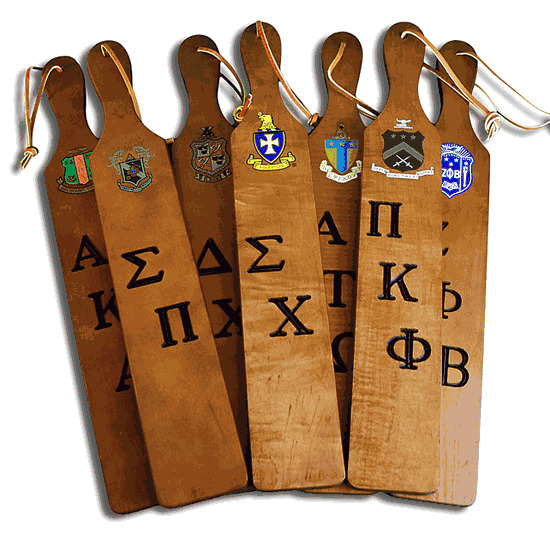 Skip learning how to make a fraternity paddle and just order one of these relatively cheap Greek paddles. 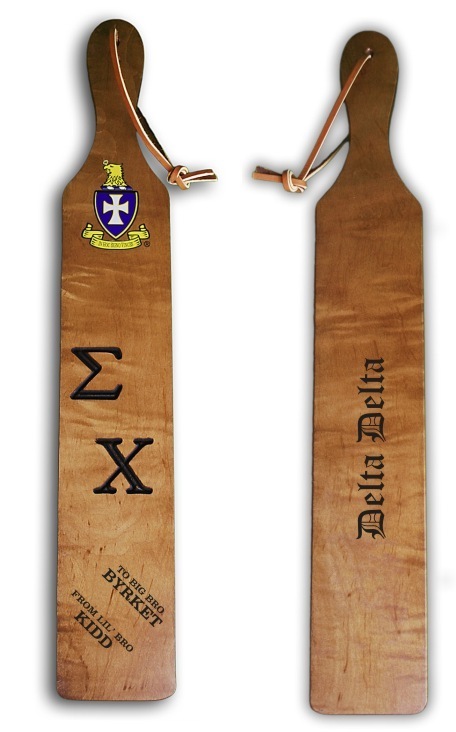 Measuring 22" x 3.5" x 3/4", these paddles feature laser-engraved walnut, and each one includes the fraternity's crest and up to a 10-word personalization engraved on the front. 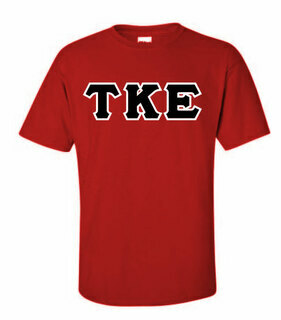 On the back, the frat paddle features the chapter's Greek letters in Old English style print. 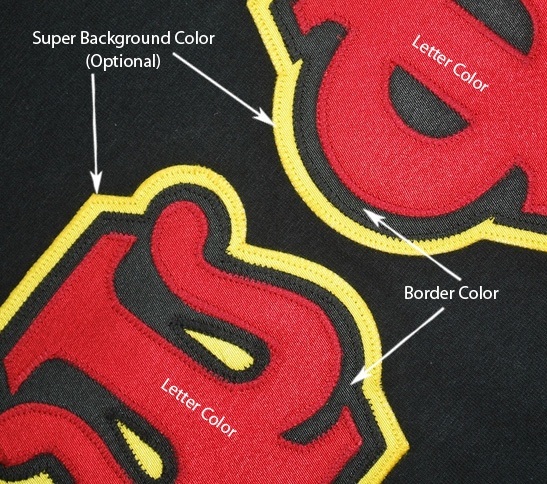 Please note, we cannot print college names on fraternity paddles.